This is a great first time buyers home. Well maintained home. 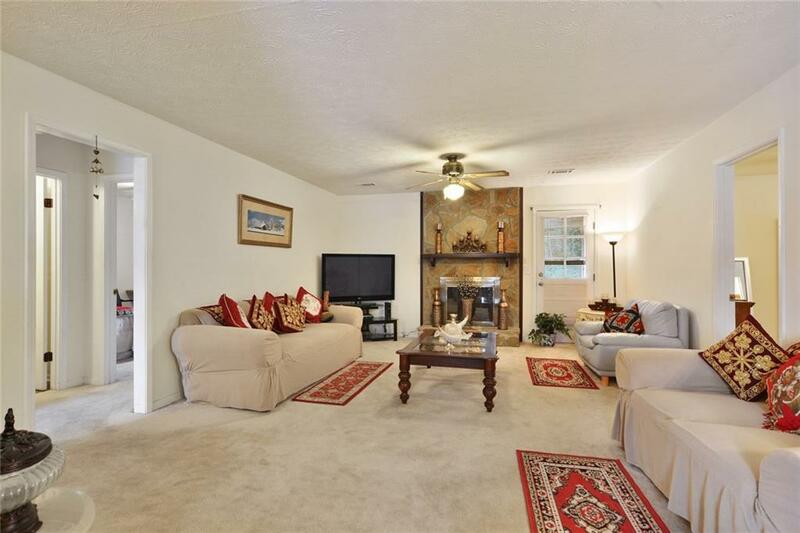 Enter into a large living room with fireplace. Dining rooms flows into kitchen. 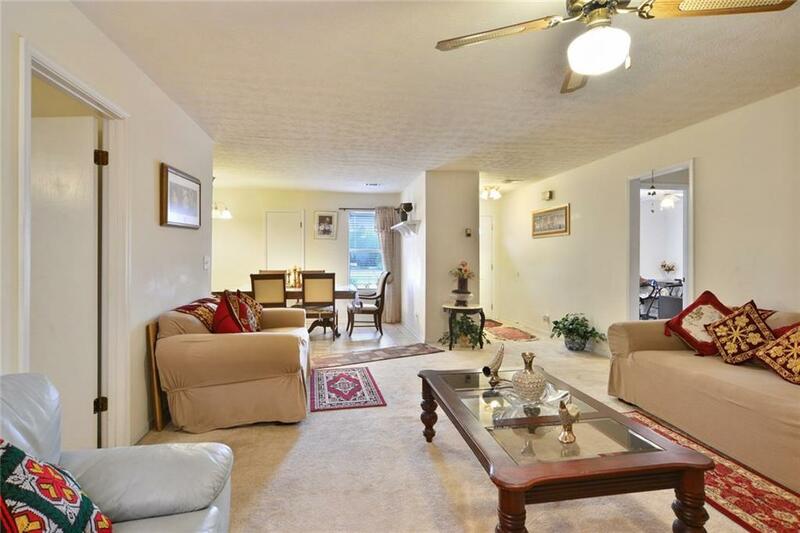 Enjoy 3 spacious bedrooms w/ tiled floored restrooms. Host friends and family in backyard with sunroom. 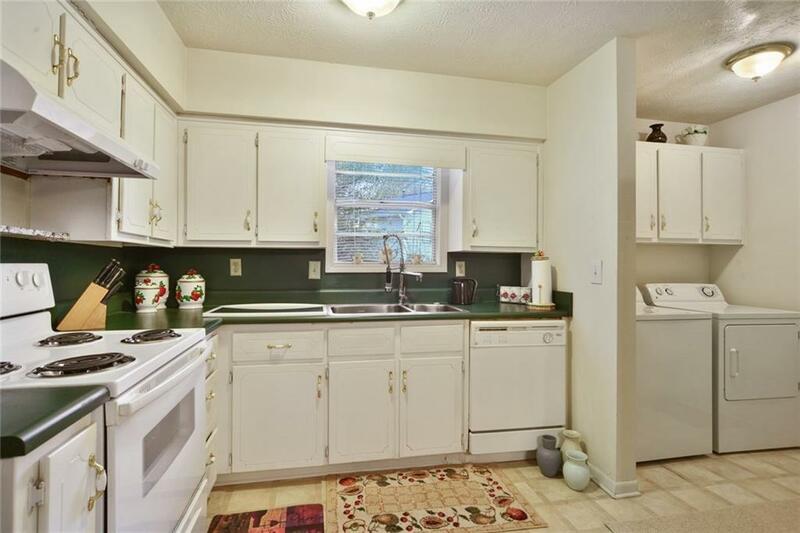 Conveniently located 5 minutes from Downtown Lawrenceville. 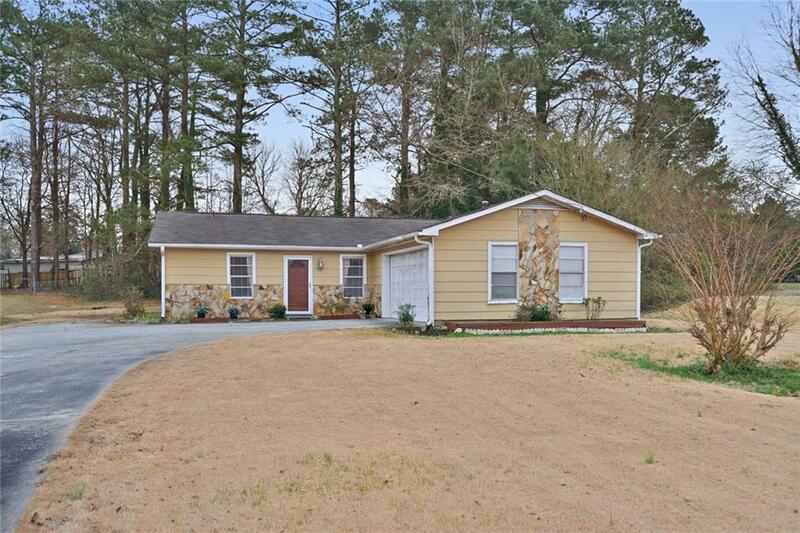 Easy Access to SR-316 and I85.